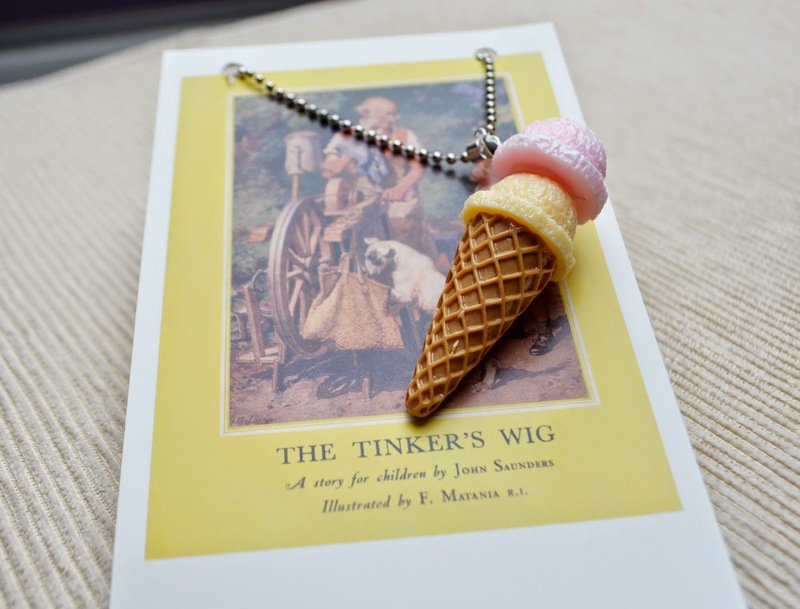 I love novelty jewellery. Anything quirky or remotely different will instantly go straight into my shopping basket without a second thought so when I came across Alphabet Suitcase, I wanted to know more! It turns out that Lucy & Jen, two amazingly creative design graduates from Somerset are the entrepreneurs behind Alphabet Suitcase. 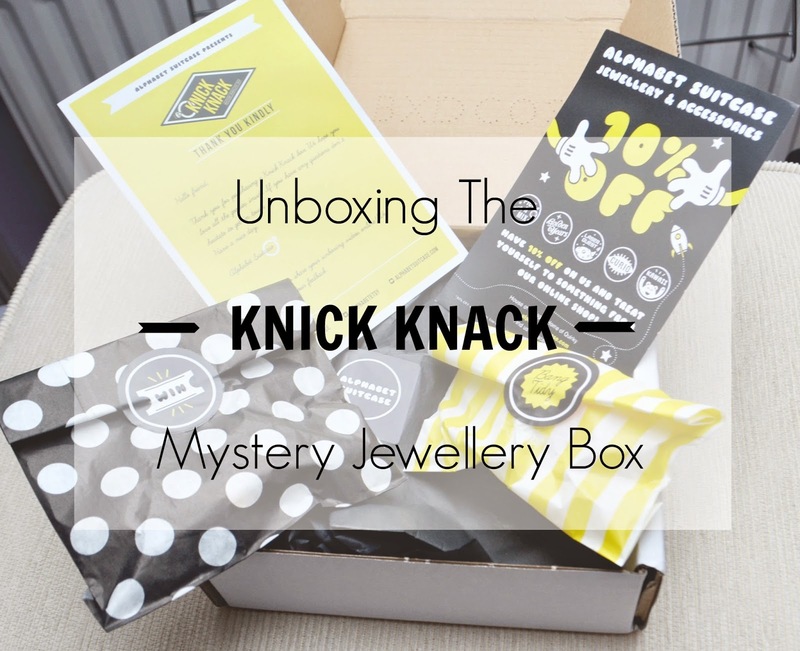 By the looks of things, their business is off to a flying start, and as if things weren’t exciting enough over at the Alphabet Suitcase HQ, they’ve now decided to venture into the world of subscription boxes and have come up with the KNICK KNACK jewellery box. I was even more thrilled that the lovely ladies at Alphabet Suitcase sent me a sneak preview of their first ever subscription box! 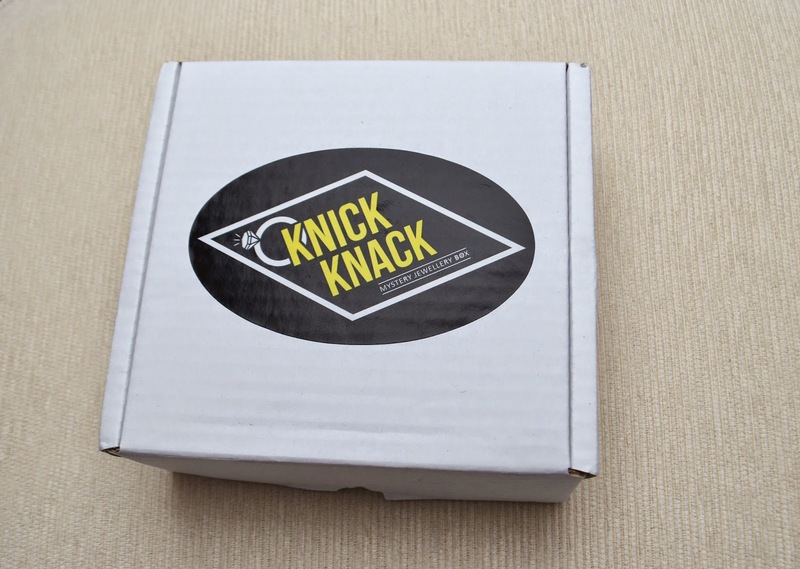 So what exactly is the KNICK KNACK box? Well, much like other subscription boxes, you pay a set fee and every month you will be sent a box full of jewellery and/or accessories. All of the items have been designed and assembled by the team at Alphabet Suitcase and so you’re getting a package that has been put together with a lot of effort and hard work. I was told that the first box is the ‘junk food edition’ but the contents would be a mystery. Intriguing, eh? Well considering how well Moschino’s Junk Food inspired clothing collection was received by everyone, I had no doubt in my mind that this box was going to go down a storm. The box arrived not long after it had been sent out, which was of course a good start. The box itself is nice and sturdy and opens very easily. I’m a hoarder collector, and I like the fact that the box is reusable so I can put other bits and pieces in that I acquire. The goodies were all beautifully wrapped in tissue paper and some of the things were in quirky candy/sweet paper bags. Top marks for presentation! 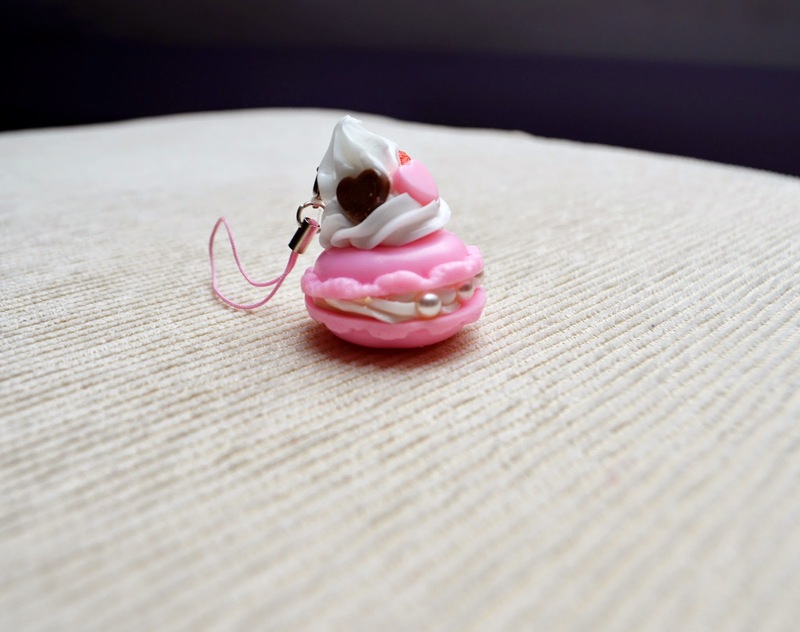 My box consisted of burger earrings, assorted junk food sliding pins, a super cool ice cream cone necklace, macaron charm, lipgloss and sweets. Jam packed full of funky accessories that I cannot wait to wear. I’m already planning my OOTD’s and I’m pretty sure you’re gonna love them! The accessories are all of really good quality as I’m aure you can tell by the photos, they’re not flimsy and I can see them lasting for a very long time. 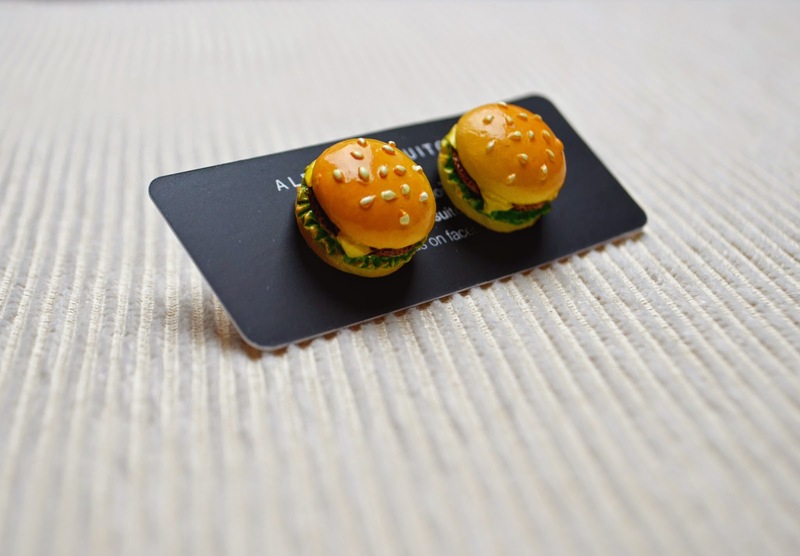 I also loved how the pins and earrings were all put on to tiny little business cards and the bigger necklace was backed on to a pretty postcard. They really are great with presentation. 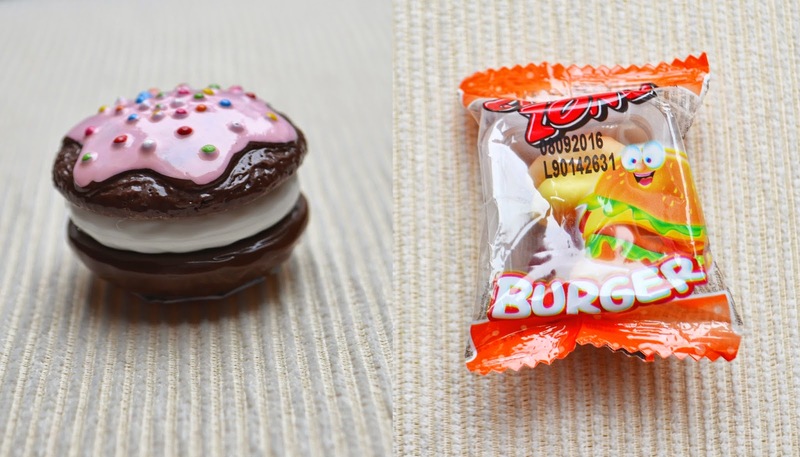 The icing on the cake had to be the burger sweets that were also in the box. A surge of nostalgia hit me as I remember loving these sweets as a child! 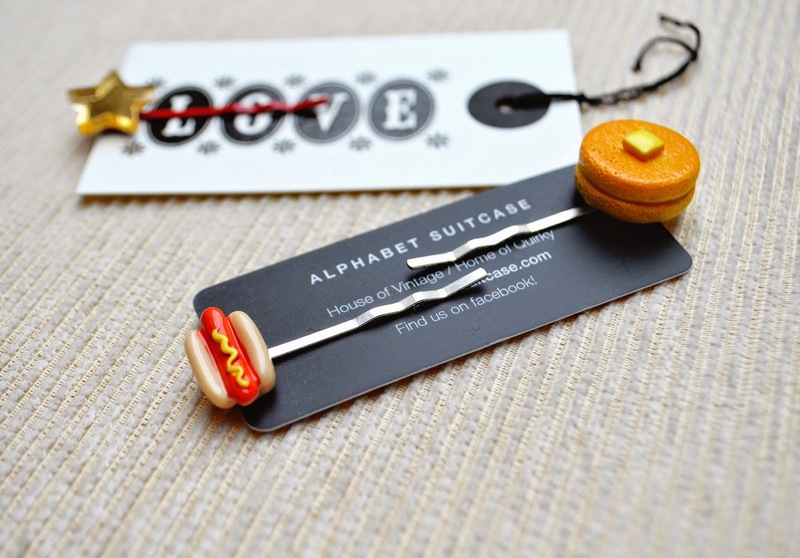 All in all, I love Alphabet Suitcase’s take on monthly subscription boxes; it’s certainly innovative and I can see it doing extremely well. If you’re interested in purchasing a subscription box of your own visit their Etsy store here and use the discount code ‘BLAST10‘ at checkout to receive 10% off your purchase. What do you think of this subscription box?